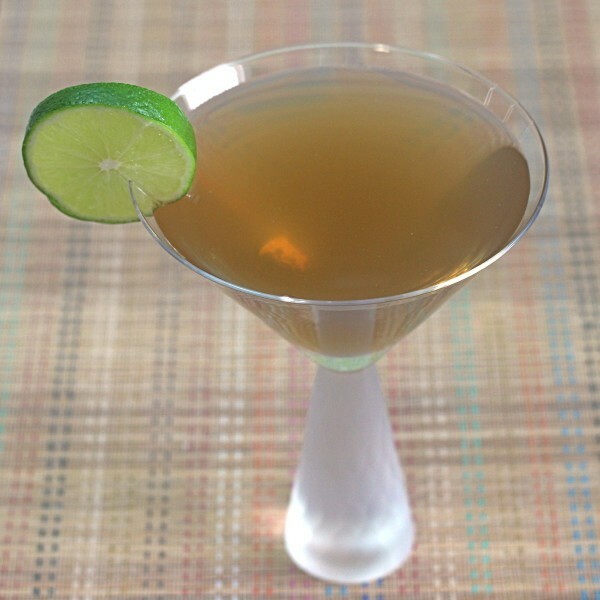 The Mona Cocktail mixes three liquors that don’t often get to mingle in the same glass: vodka, bourbon and light rum. 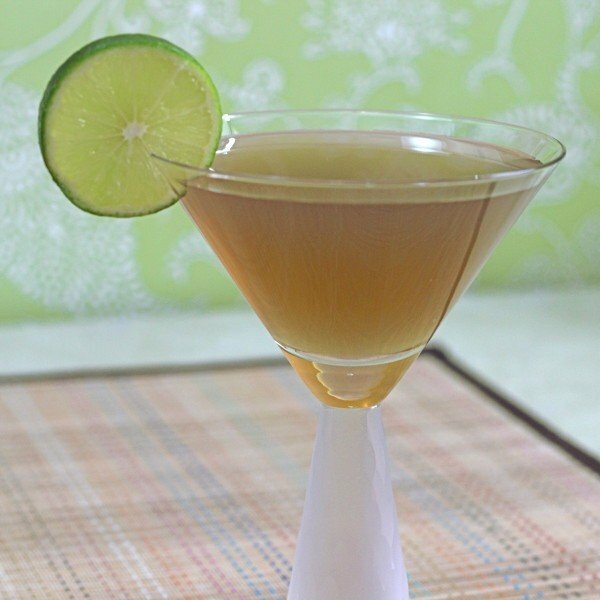 It’s an interesting blend, and the sour mix and Rose’s lime added to it make for a flavor that once considered being sweet, but decided to be tangy instead. 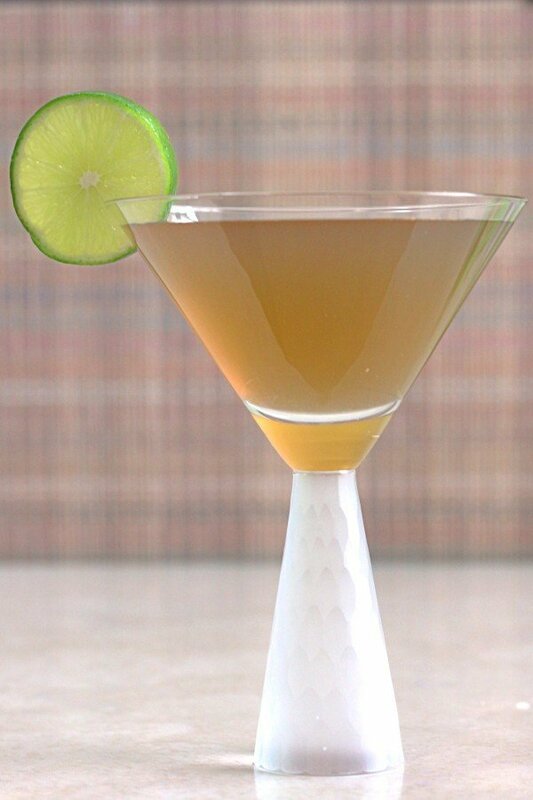 With three ounces of alcohol – twice a standard drink – this drink is definitely meant for sipping. It’s a great accompaniment to most any meal, too. Fill a cocktail shaker halfway with broken ice. Pour all the ingredients in and shake well. Strain the mixture into a chilled cocktail glass.